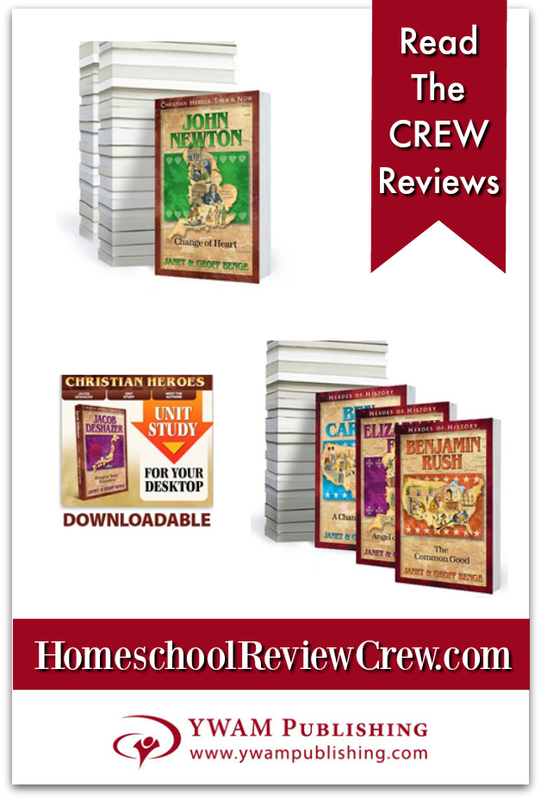 Our Homeschool took on the biography of the beloved American hero near and dear to our midwest roots written by Janet & Geoff Benge and published by YWAM Publishing to read, study and review. 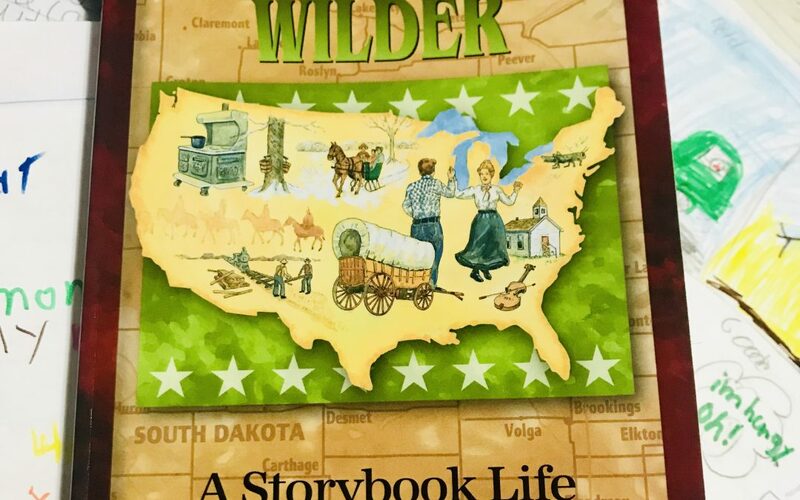 The book is called Laura Ingalls Wilder and is part of YWAM Publishing’s Heroes of History Series. Click on the video below to watch our review. Click here to view link to YWAM’s study guides. Thank you so much for compiling this review! I was just considering doing a few of YWAM’s Unit Studies as part of our curriculum next year…now I know I will be incorporating at least one Unit Study, if not more =). I was really impressed with the layout of the Unit Study and the freedom it allows to study/investigate any desired area deeper. I was also excited to see how you have your girls practice “note booking” as I was recently introduced to this concept…another thing I am looking forward to incorporating into our next school year.